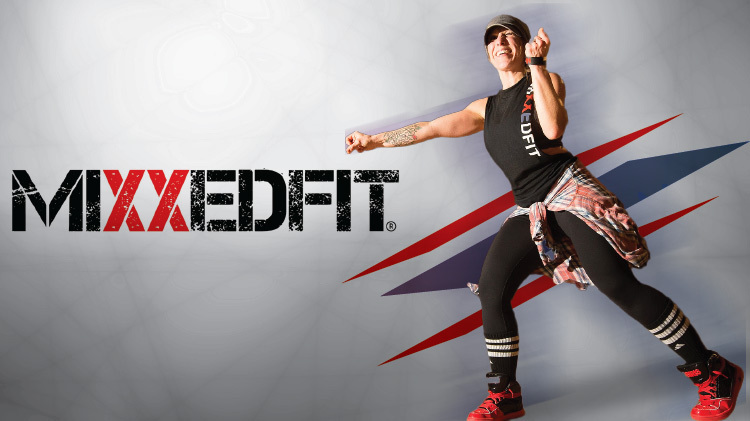 US Army MWR :: View Event :: MiXXed Fit with Jessica at Stout PFC! MiXXed Fit with Jessica at Stout PFC! Date: Feb 12 2019, 10:15 a.m. - 11:15 a.m.
People-inspired dance fitness program that is a perfect blend of explosive dancing and bootcamp-inspired toning.